The easiest way is to register with us and place orders on our website or at one of the trade fairs we attend. We offer free delivery to the UK and most of Europe (subject to minimum spend), but can also accept orders from elsewhere in the world on an Ex-Works basis. 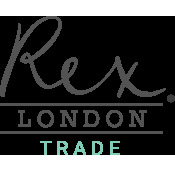 Please register here for full access to the trade website. These locations are strictly trade only, so please register with them before you go.